Another year older means another year wiser. But being wise won’t stop your kid from wanting a unique and fun birthday party. 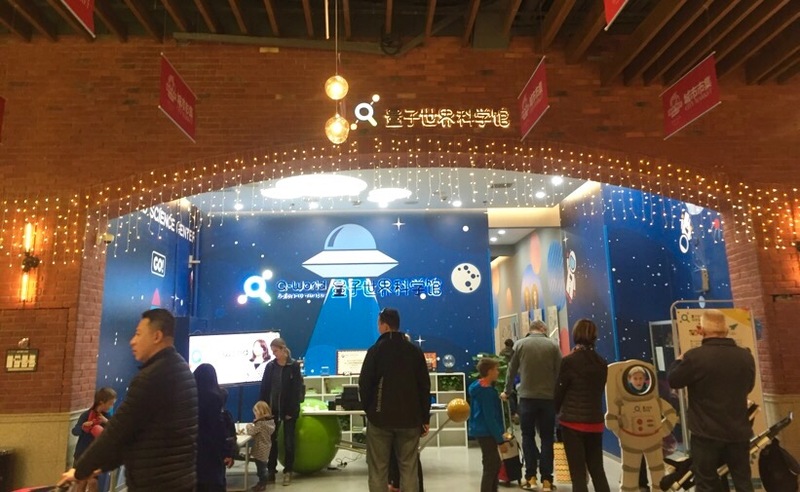 The sprawling nature of Beijing can sometimes overwhelm many parents of young children when looking for the perfect place to hold a family-friendly birthday party. 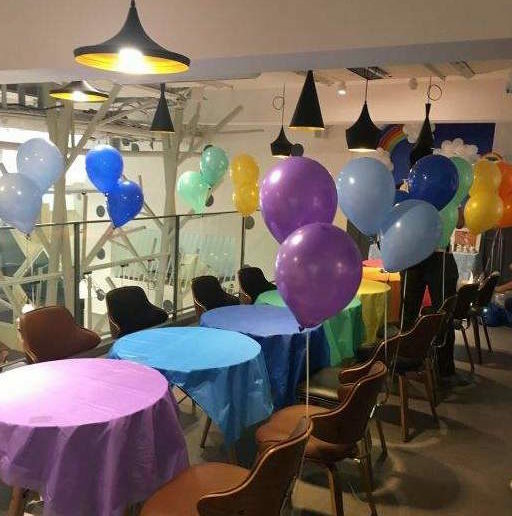 To save you stressing out from reading the myriad of reviews on Dianping, Meituan, or Weibo, here is a convenient list of our choices of the best places to have a birthday party in style here in Beijing. Q-world Science Center in Hello Mart is a fun place for kids (3-13 year old) that like to explore things, try simple experiments, and learn about physics, chemistry, biology, geography, astronomy, computers, and genetic engineering. Each course lasts about 45 minutes. 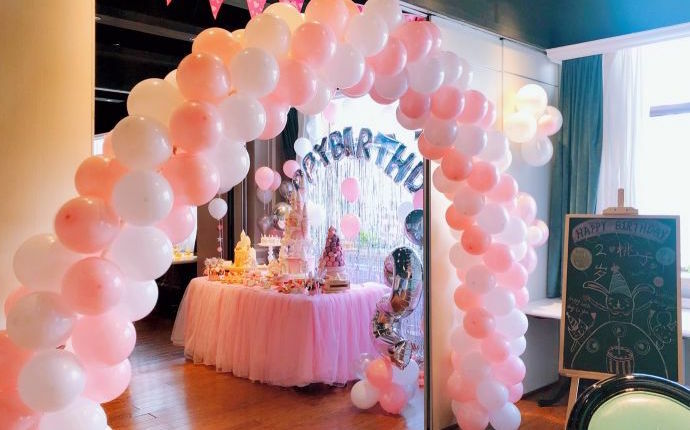 They offer birthday parties with fun experiments for different ages, and course kids can have a birthday cake with friends in a separate room. You are allowed to bring your own food on site. Bounce Park has 20,000 square meters of trampolines, foam pits, a Lego land, climbing walls, slides of varying steepness, and many more entertainment facilities for families. There is a public food court on the second floor which offers drinks, dessert, and snacks. Families can also book a room on the first floor to celebrate a birthday privately with cakes, balloons, and songs. When it comes to go-karting, people generally think of it as a sport for older kids. 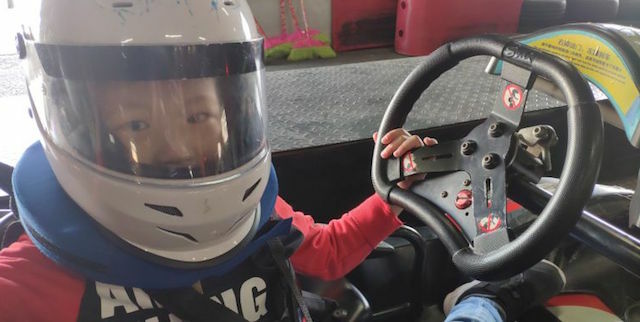 However, some go-karting places offer various kids go-karting parties (the suggested minimum age for driving a kart is 6), which could offer an exciting racing experience for your child’s next birthday. At the food court of Red 1 Go-Karting, parents can order western food like pizza, sandwiches or spaghetti, as well as Thai food and Chinese noodles. Families are also allowed to bring birthday cakes. 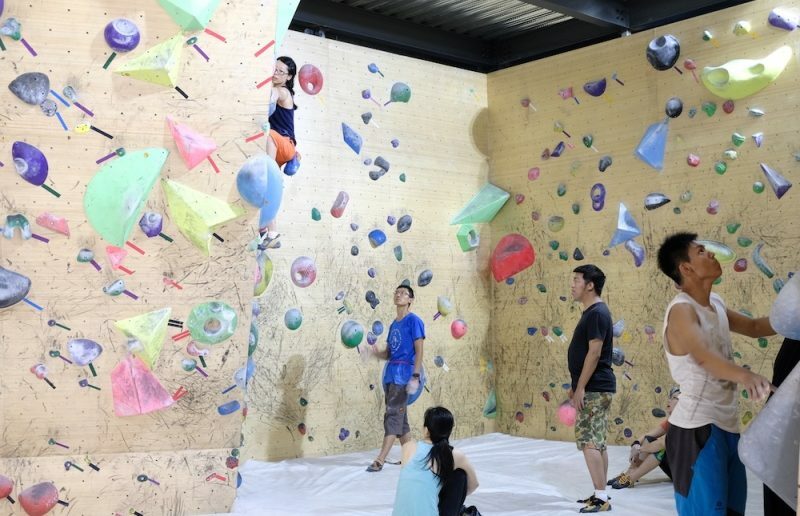 Rock Hour Climbing consists of several climbing walls with more than 200 climbing routes of different difficulty and height, which have been set by an international team of indoor climbing specialists. They provide training courses, gear rental, automatic safety devices, and shower facilities. The staff can speak some English, and there is an open area on the second floor where kids can host their birthday parties. 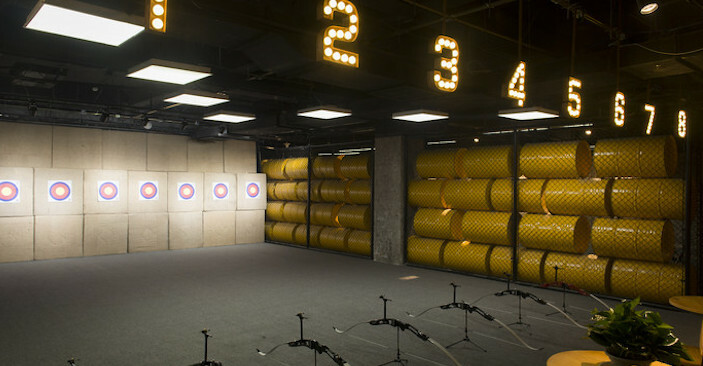 Arrow Strike Archery Club is near Joy City shopping mall Chaoyang, where you can find a lot of family-friendly restaurants and activities. Children’s archery lessons are offered for different levels to help confidence building and improve focus. They also offer some open areas with a projector and a sound system for birthday parties as well as authentic archery competitions. As we blogged before, KTVs can be a very fun place to go with your family as some KTVs offer rooms decorated with pop culture figures and provide kid’s birthday dinner. Check this quick guide to learn how to KTV with your family in Beijing. Honglingjin Park designated a national AAA scenic spot, is a family friendly park with a children’s playground, practical road safety education base, and many sculptures. The lawn by the lake is dotted with flowers and trees. 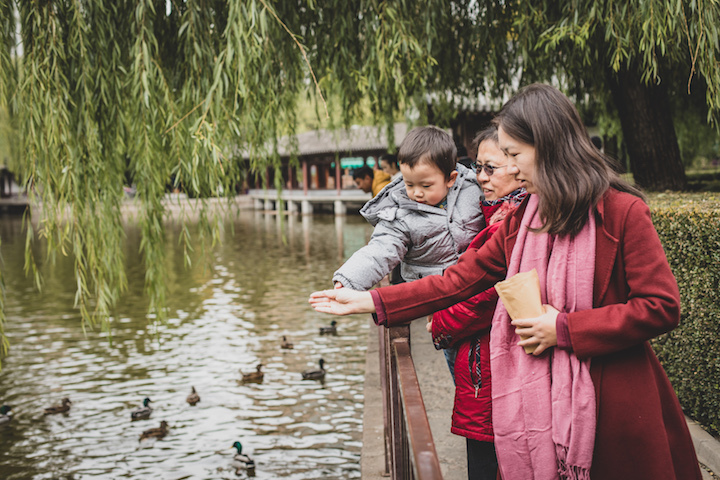 Families can bring their kids to have fun at its children’s area, enjoy Beijing’s upcoming blossom season, feed cute ducks, or even take a boat sightseeing on the lake. Yuyuantan Park is one of the major urban parks in Beijing. The “Chinese Zodiac” area is in the center of the children’s game square, which is probably the best place for kids to enjoy their birthday. There are also big slides and lovely animal sculptures the surround this area. 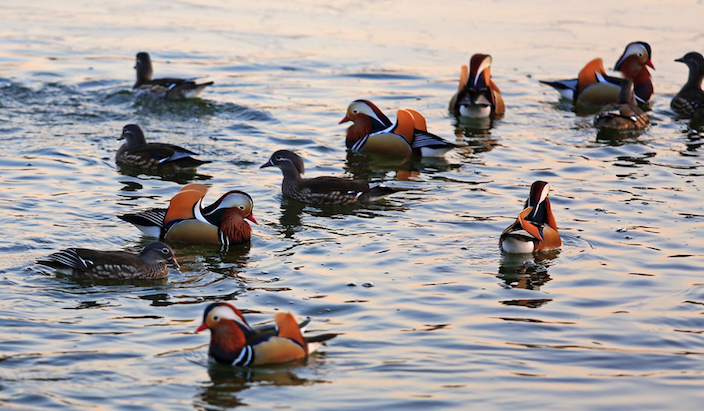 Another special attraction here is the Mandarin ducks that call the Cherry Blossom Lake home. 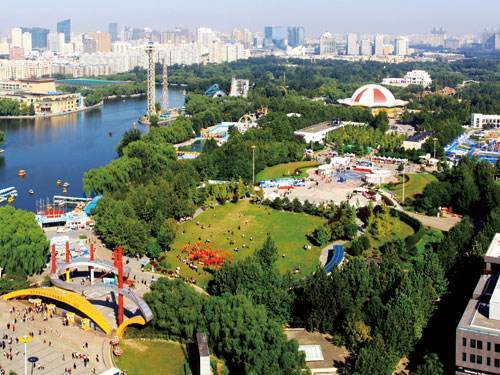 Chaoyang Park is located on the site of the former Prince’s Palace and offers a myriad of leisure activities to celebrate a birthday. Kids can kick or throw a ball on the big grass field near the entrance, and the concrete podiums beyond are tree-free kite flying zones. Other kid-friendly areas have cute boats, carnival rides, and playground equipment. There is an RMB 5 admission fee to enter. 6am-10pm (late entry at 9pm). RMB 5. No. 1 Nongzhan Nanlu, Chaoyang District. 朝阳区农展馆南路1号. 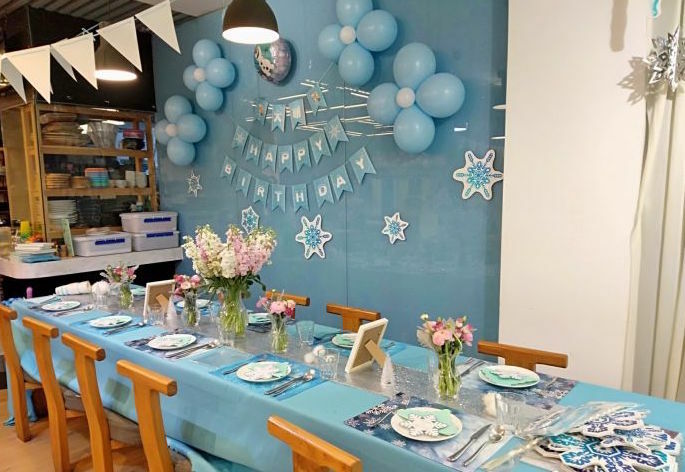 As one of the famous kid-friendly restaurants in Beijing, which offers western food and good children’s facilities, many parents host birthday parties here. The children’s combo, spaghetti, and chicken burritos are usually recommended here. The chef here is from Germany, and every dish is homemade in the open kitchen. With a comfortable environment and entertainment facilities, it’s a popular place to hold birthday parties for kids. Cream of mushroom soup, German potato salad, and Panna Cotta are just a few of the dishes that are popular here. With pumpkin carriages, stars, and a fairy tale background wall, this place is straight out of a fantasy. The restaurant has a large area for kids to play, making it also suitable for birthday parties. Parents can order a variety of nutritious birthday dinners for their kids. The spaghetti and chicken burritos come highly recommended!